Our Redmond Dental practice is based on referrals. We really appreciate it when our patients refer their friends and family to us. It makes us feel great that they trust us with their friends and family. One way we say thank you is by giving a $25 gift card to all patients who refer a new client to us! Choose from a large number of gift cards including Target, Red Robin, Starbucks, Amazon, iTunes, Macy's and many more!  Thanks again for supporting our Redmond dental practice!